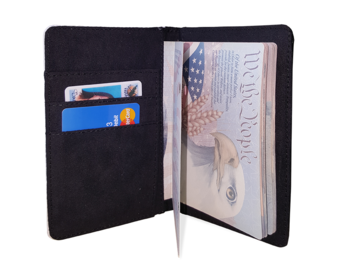 Protect your important travel documents and show your style world wide. 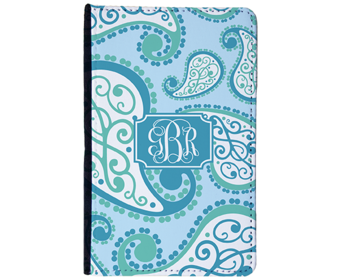 Our personalized passport cover keeps your passport looking new and the face is ready to decorate with the photos, logos or patterns of your choice. Quantity & Pricing 1 for $29.95 ( 40% off! was $49.91) 2 for $59.90 ( 40% off! was $99.82) 3 for $89.85 ( 40% off! was $149.73) 4 for $119.80 ( 40% off! was $199.64) 5 for $149.75 ( 40% off! was $249.55) Please contact us for higher quantities.